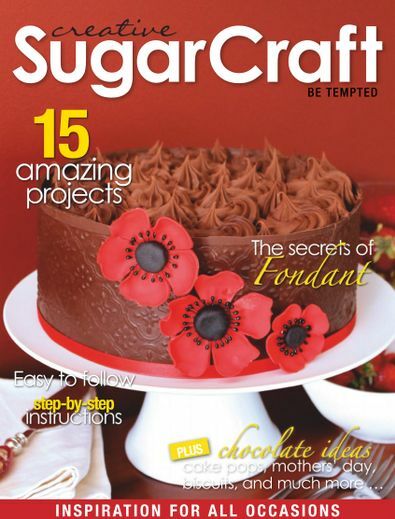 Creative SugarCraft has everything you want to know about making beautiful creations in the kitchen from decorative cakes, pop cakes and beautiful sugar projects. 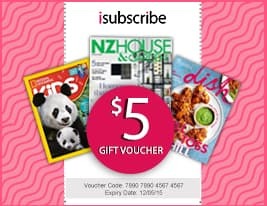 Every issue is pack full of ideas with amazing articles, shopping guides and heaps of projects including some fantastic baking recipes. Be the first person to tell us what you think about Creative Sugar Craft and you'll save $5 on your next purchase!